Disney movies have been around for as long as I can remember. The movies and characters are loved by kids and adults alike! The movies and characters are also the inspiration for a lot of birthday party themes! 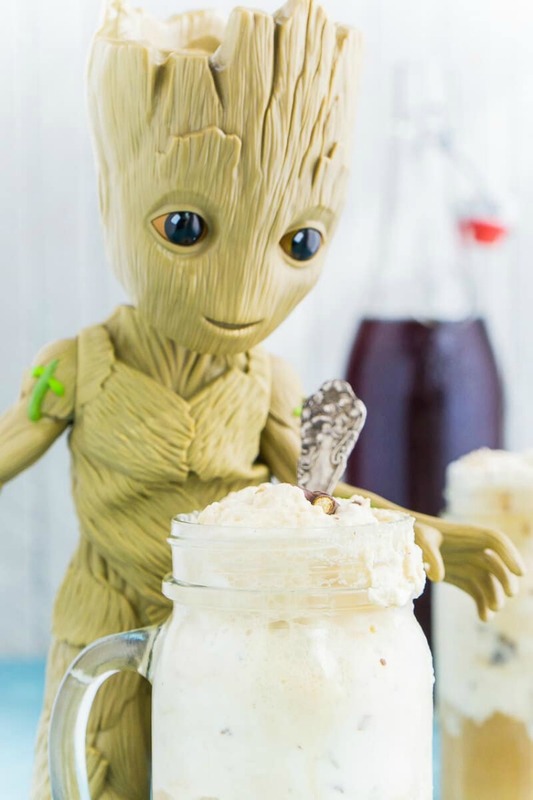 Whether you are looking for super fun treats for the kids or planning a fun party, these Delightful Disney-Inspired Desserts that are sure to be a hit! Oh, my goodness! While the cuteness is over the top, the deliciousness will certainly grab your attention! We were inspired to create these fun Eeyore Donuts! Whoever your favorite is, you are sure to find something that catches your eye! Be sure to check out all our other Winnie the Pooh Disney inspired posts HERE. These Oreo Mickey Mouse Rice Krispy Treats from I Heart Naptime are super adorbs! In addition, they are easy and fun to make. 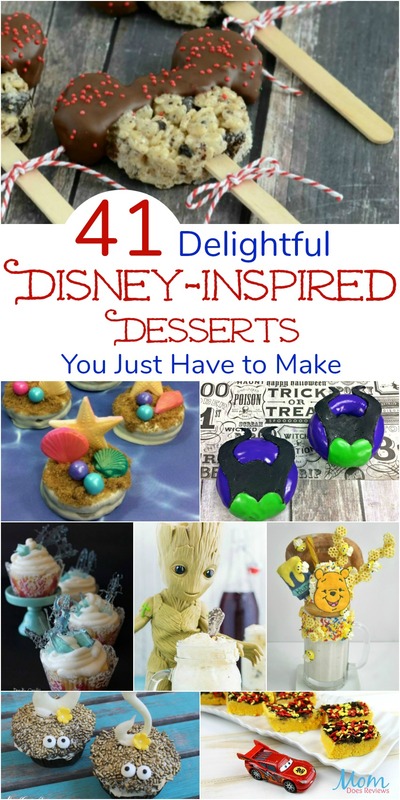 They are the perfect treat for Disney lovers of all ages! 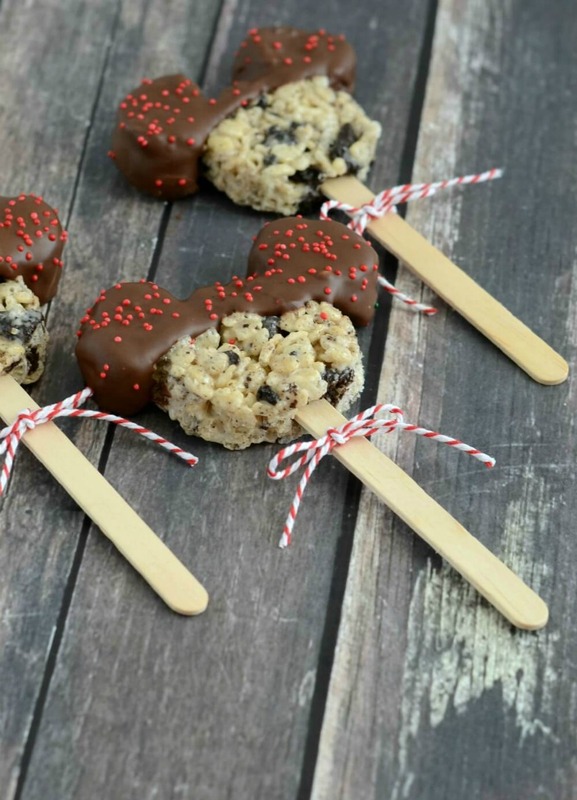 Even though Rice Krispy Treats are pretty yummy on their own when you add a stick and throw in some sprinkles, you have a fabulous treat the kids will go crazy for!! If you and the kids are Little Mermaid lovers, you will love these adorable Little Mermaid Inspired Oreos from The Inspiration Edit! 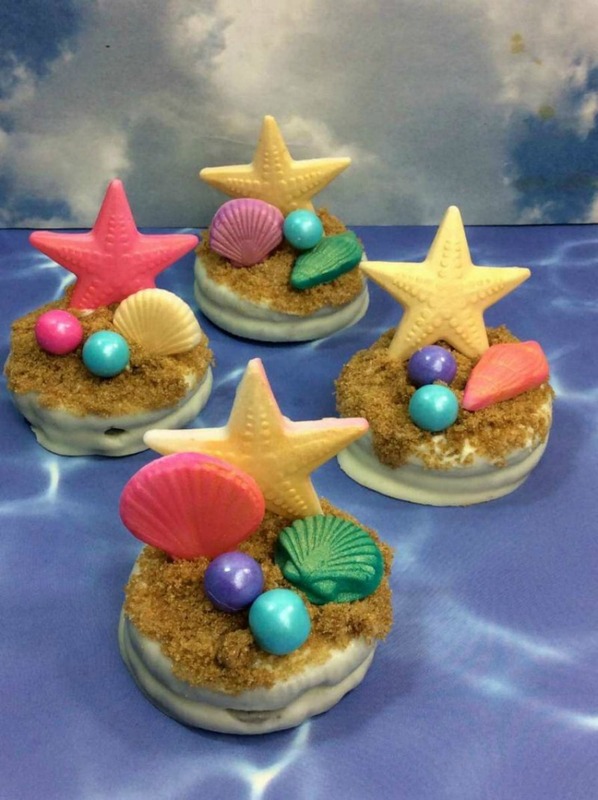 These Under the Sea themed Oreo cookies are easy to make and are sure to bring a smile! Are you a Frozen fan? If so, these fun Frozen Icicle Candy Cupcakes from Doodle Craft Blog are perfect for you! 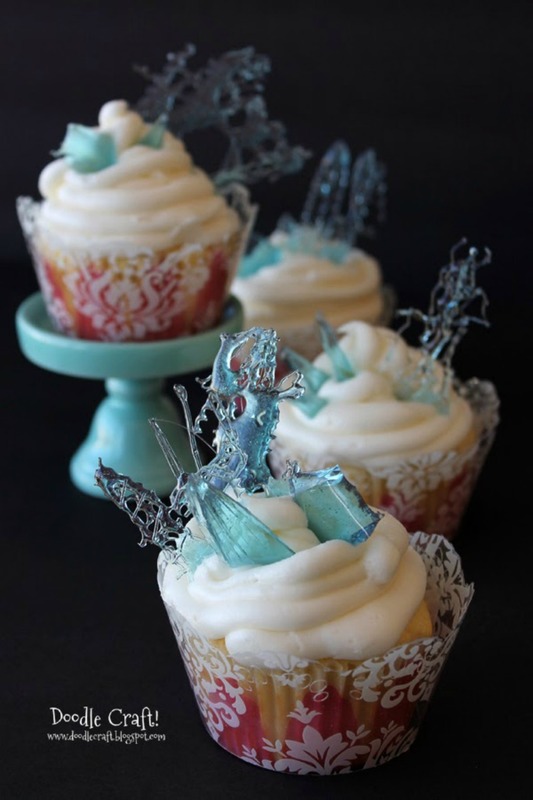 These yummy cupcakes even sport super cute Blue Crystal Icicle Shards for added frostiness! They are almost, and I said almost…to cute to eat. They would be perfect for a Frozen Princess Party! You will Love these Delightful Disney-Inspired Desserts!